iZotope is currently offering several full-time positions at their Massachusetts office, with very different profiles required. iZotope presents Mobius Filter, a plugin inspired by the concept of the Shepard Tone to bring the sensation of constant movement to your audio. 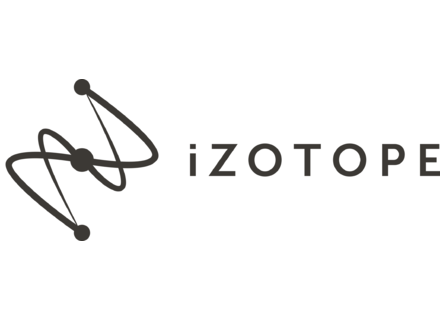 iZotope has announced official support for Apple's OS X 10.11 El Capitan. Black Friday is not officially here yet, but iZotope is already offering the traditional special discounts on some of its products and bundles.